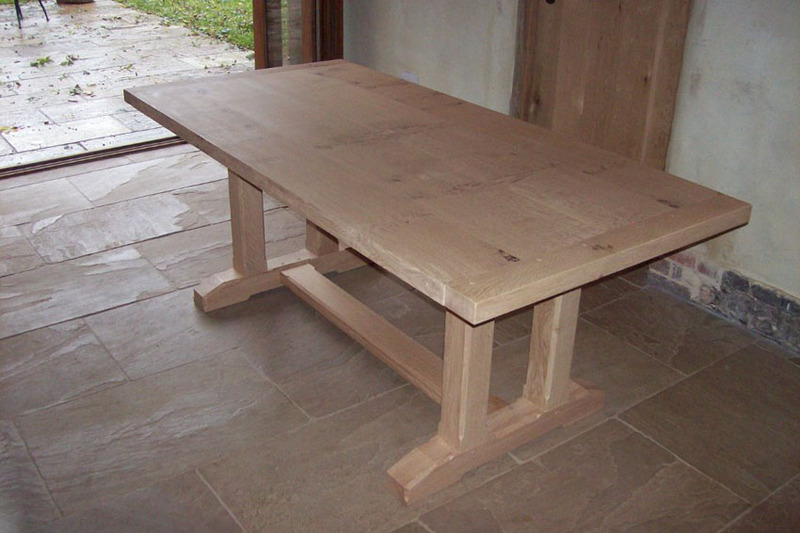 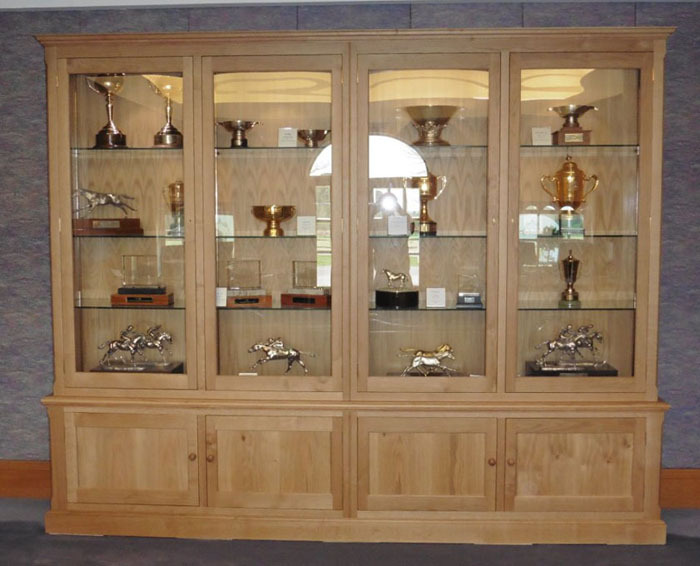 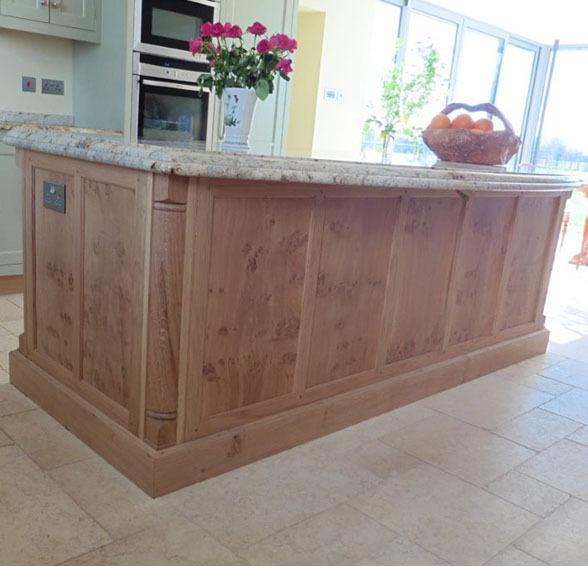 Anything I make can be finished in a clear polish to enhance and protect the timber, maintaining the look of natural light oak. 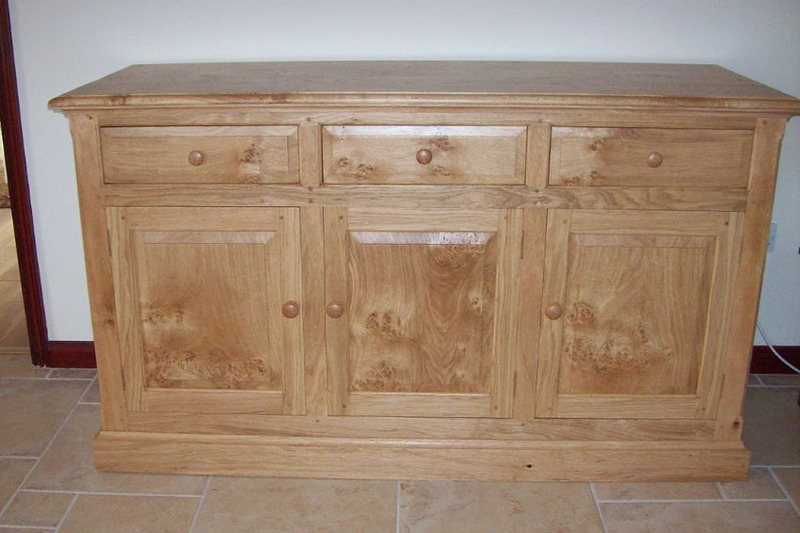 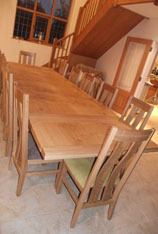 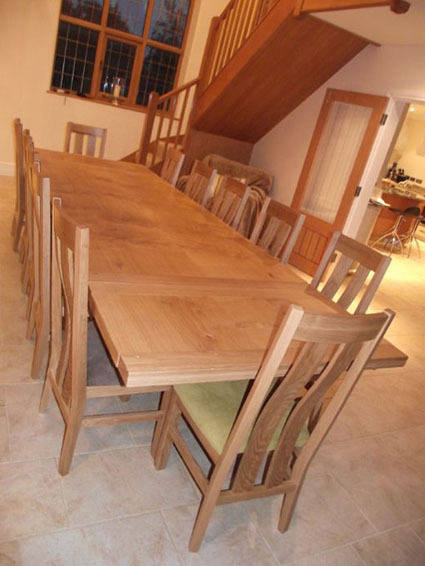 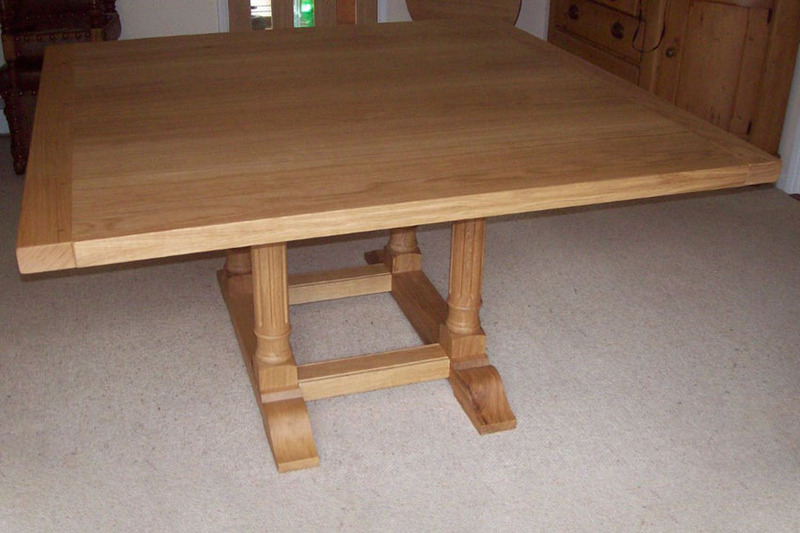 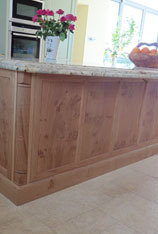 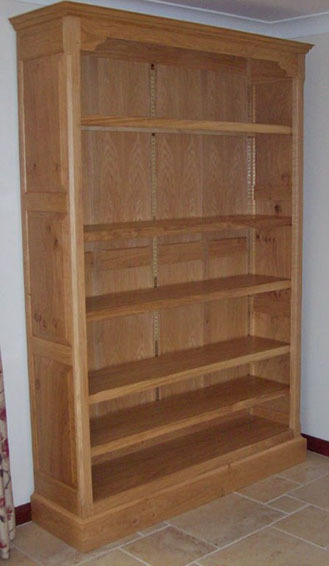 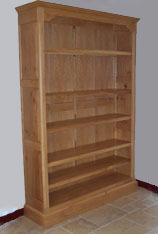 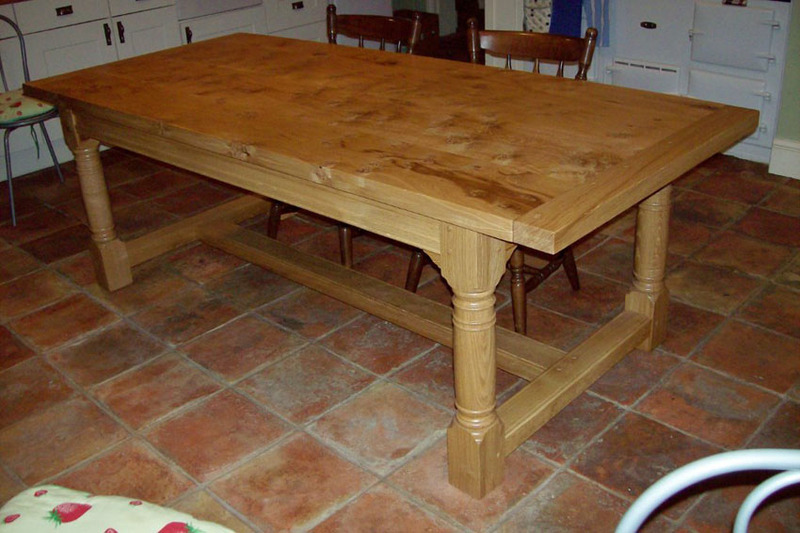 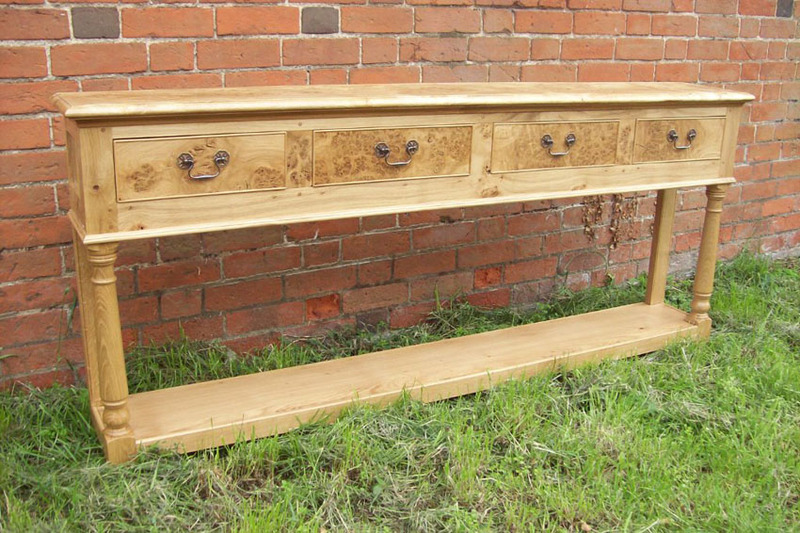 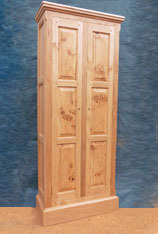 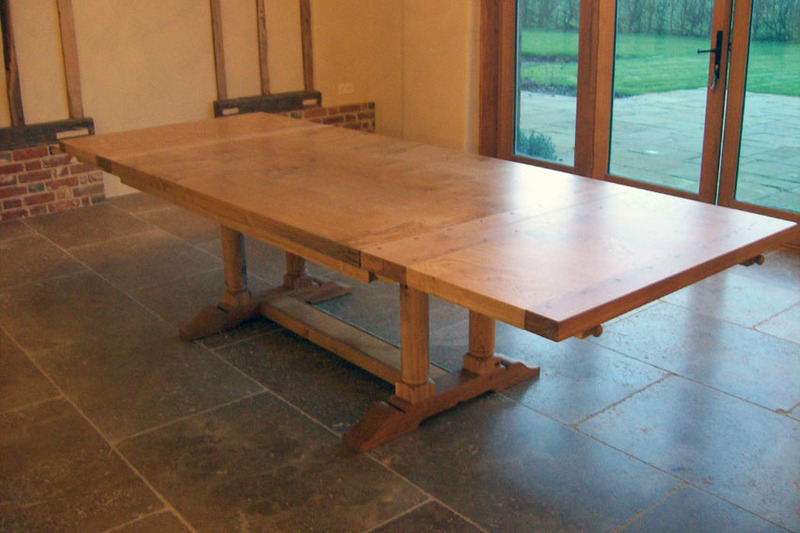 This has become a very popular choice for customers who prefer a natural look to their furniture. 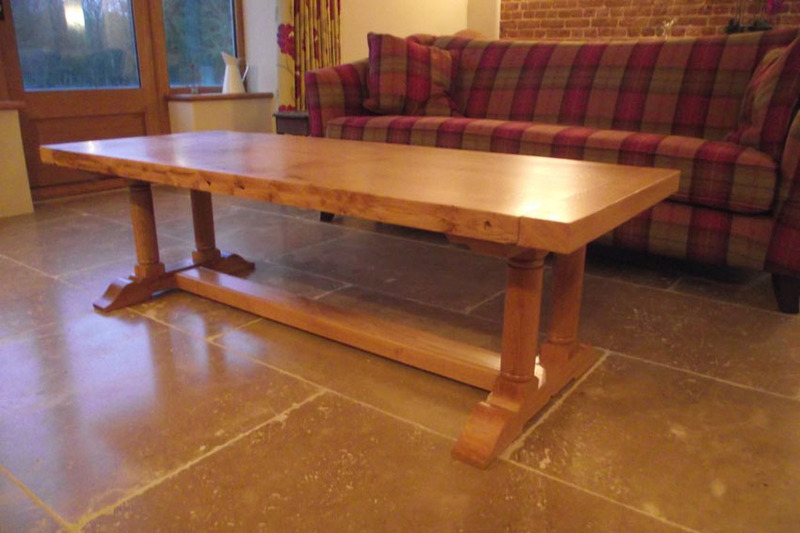 Here are some of the commissions I have recently produced. 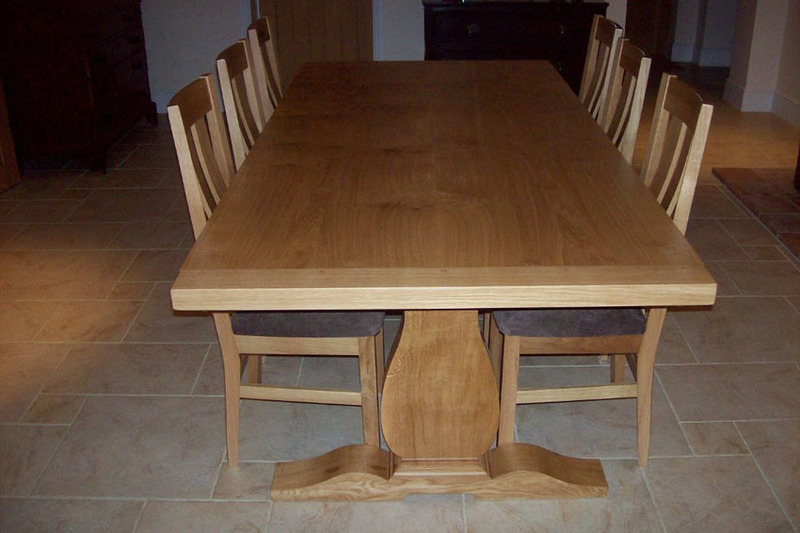 As you can see these are of traditional and contemporary design. 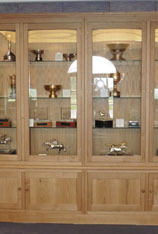 Ranging from office furniture, trophy cabinets, tables and chairs through to kitchen islands and dressers.